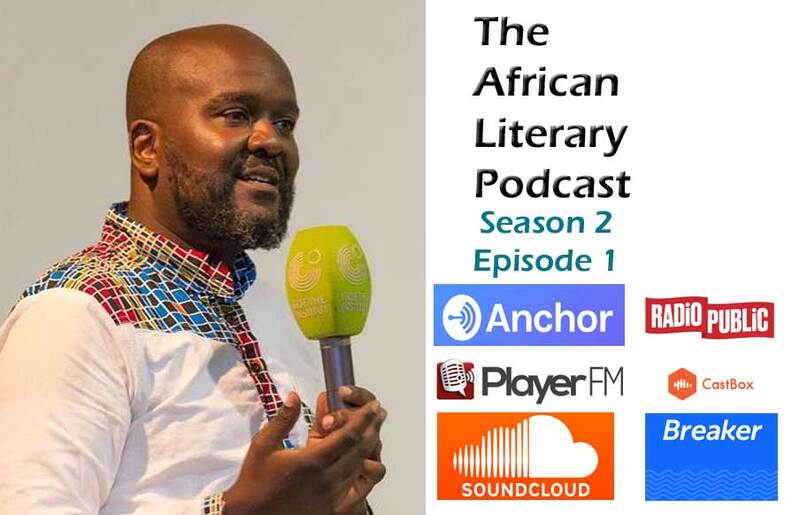 The African Literary Podcast returns with Season 2 Episode 1. We have been on break for the last few months learning more about the literary scene and reading up a storm. We start our podcasts looking back at the year 2018. We start our Podcast by listing those who left us for the ancestral plane since we last recorded our Podcast. They included South African poet and struggle icon Keorapetse Kgositsile; Malawian poet, academic and diplomat David Rubadiri; Nigerian Prize for Literature 2017 winner Ikeogu Oke; Kenyan academic, writer, and editor Chris Wanjala; Zambian poet and writer Luka Mwango; Egyptian author Ahmed Khaled Tawfik; Ugandan writer, poet, and blogger Joel Benjamin Nevender; and Egyptian novelist, and journalist Sabri Moussa. May our forebears rest in peace. Fiction: Ayesha Harruna Attah’s The Hundred Wells of Salaga; Niq Mhlongo’s Soweto Under The Apricot Tree; Ayodele Olofintuade’s Lakiriboto Chronicles; Tsitsi Dangarembga’s This Mournable Body; Tomi Adeyemi’s Children Of Blood And Bone; ; Akwaeke Emezi’s Freshwater; Kopano Matlwa’s Evening Primrose; Odafe Atogun’s Wake Me When I’m Gone; Nafkote Tamirat’s The Parking Lot Attendant; Novuyo Rosa Tshuma’s House of Stone; Yejide Kilanko’s Chasing Butterflies; Nozizwe Cynthia Jele’s The Ones with Purpose. There were many festivals and we rated the Ake Festival in Lagos, the Abantu Festival in Soweto South Africa, Cairo International, Hargeysa International, Gaborone, Lagos Poetry Festival and the Sigana Festival. Previous Previous post: Ope Adedeji is “The Short Story is Dead, Long Live the Short Story!” 2018 winner. Next Next post: Donald Molosi’s “Dear Upright African” out on February 28.